Kentish Town. 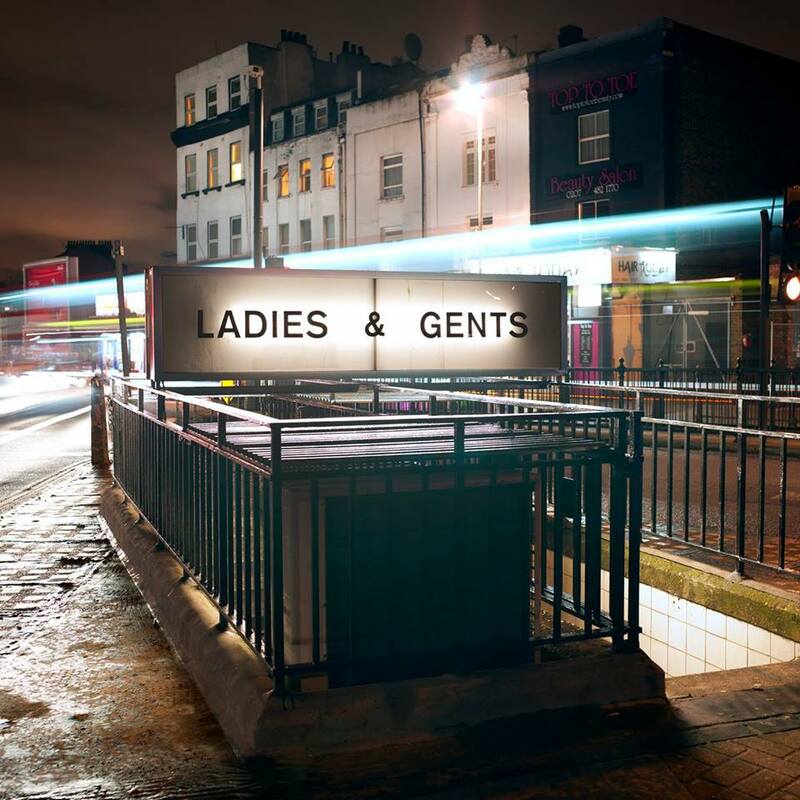 Ladies & Gentlemen, 2 Highgate Road, Kentish Town, NW5. As Glam Hatters have recently started using a new venue in Kentish Town for our fascinator making hen parties and as this is my local stomping ground, I just have to tell you about this fabulous new cocktail bar… When my husband first suggested we go to a cocktail bar which had originally been a public toilet I was sceptical to say the least. It just didn’t speak glamour to me. 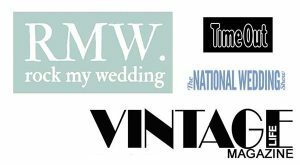 And as the Glam Hatters’ founder I am all about the glamour darling. Brilliant customer service (and you know I’m all about that), beautiful customers – all the girls wearing super gorgeous cocktail dresses, nicely offset by their stunning tattoos. The music was live – a double bass player and a piano player both sporting hats (massive thumbs up from me). And most of all the cocktails were A-MAZ-ING. 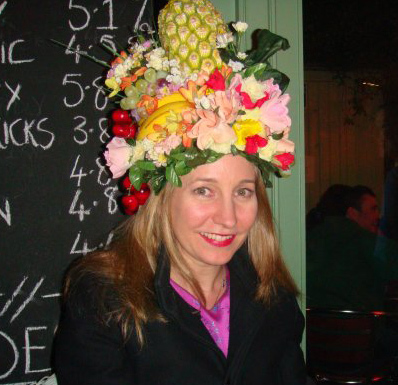 I had the Rhubarb & Custard – which consists of gin (makes me sing as opposed to the usual effect of making girls cry!) and other lovely things. 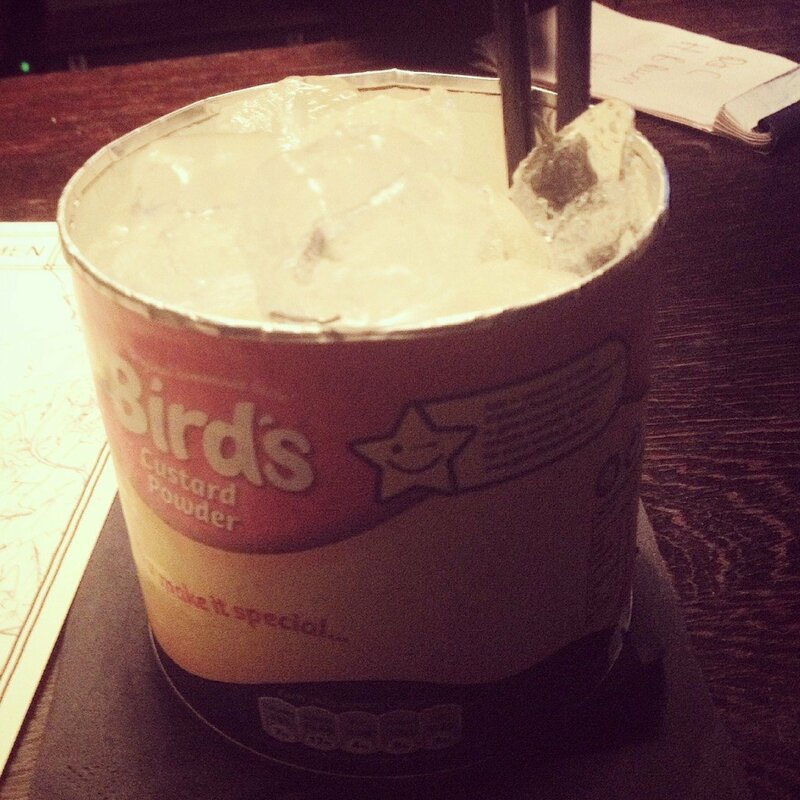 Served in a Bird’s Custard tin. 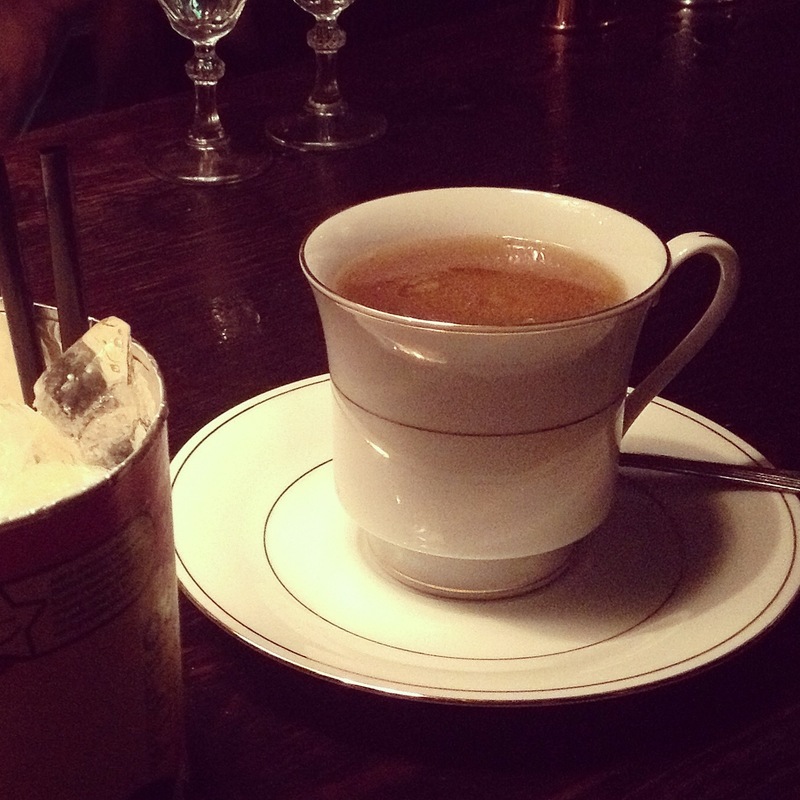 Peter ordered the Buttered Rum cocktail and I was delighted when it arrived in a vintage china tea cup! 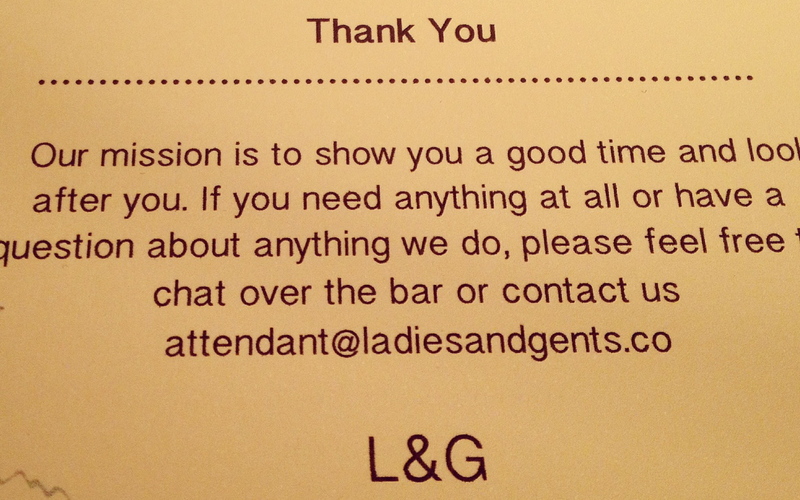 I would strongly advise that if you’re a Glam Hatter kind of girl you should go to this cocktail bar. Once you’re past the Ladies & Gents sign and down the steps you enter into the old world speakeasy and it absolutely exudes glamour! 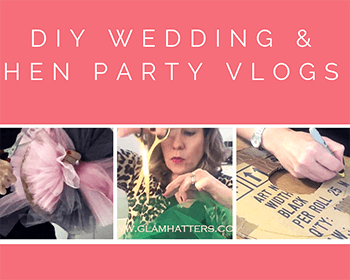 You do have to book – and you do have to book quite far ahead – hen party organisers take note. We went on a freezing, drizzly night, Kentish Town appeared to be deserted and even then the bar was rammeronied. I was wearing 2 coats, it was so cold outside but as soon as you step over the threshold the heat hits you. It’s almost tropical in there so do wear a huge coat but make sure you have a sleeveless cocktail dress underneath – you will definitely not feel overdressed. 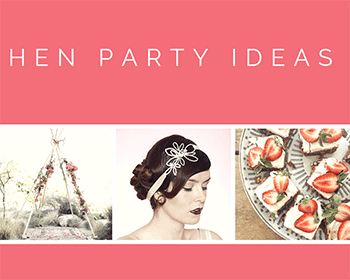 It’s the perfect place to wear a fascinator to offset your dress and therefore the perfect bar to head for when you leave our venue in Busby Place, Kentish Town. 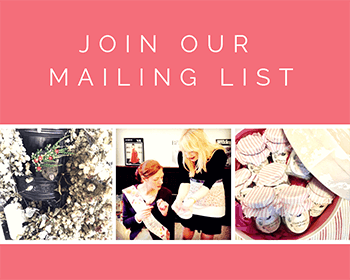 I may even see you there… I’ll be the one in the lovely fascinator hat and cocktail dress, propping up the bar with a Bird’s Custard tin in my hand! 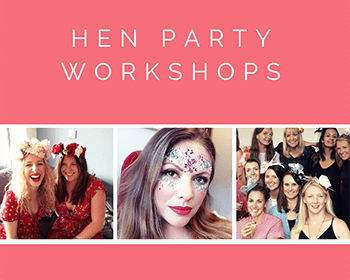 For more hen party ideas please sign up to our newsletter. 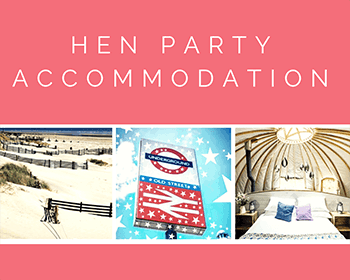 View our hen party packages here.